In the past few weeks I’ve discussed late season tactics and what a huge role security cover and food play into this end of the season game. 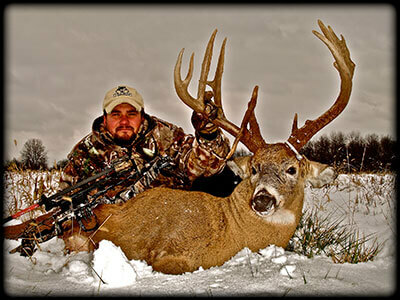 There is one more topic of discussion, and that is the 2nd rut. I’ve read numerous articles about the subject and heard many different opinions on this matter. As far as I’m concerned, I believe what I see and I have witnessed first-hand, bucks breeding does in October prior to the main rut and as late as February long after the November peak. Why, I’m sure it has a lot to do with buck to doe ratios, with some does not getting bred the first time around along with fawns born late and coming into estrous later than the rest of the herd. I’m not going to say I know for sure though, because I don’t. There is definitely some validity to it though, and its worth mentioning. 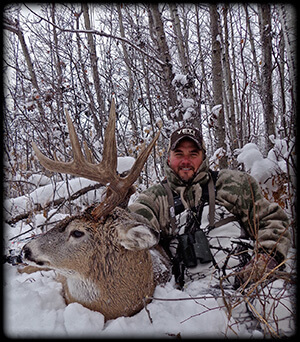 When it comes to wrapping your tag around a late season giant, your success can rely greatly on your ability to find the best food source available in your area. As I discussed in my last column, security cover also plays a huge role in late season strategies, but you can bet that the cover a mature animal picks for his winter hideout will be related somehow to food. Here in Ohio, Old Man Winter has finally showed up, and the brutally cold temperatures are here to stay for a while. After a long bow season and the rigors of the rut, you can rest assured that any mature bucks that have survived to this point are not the same creatures they were in October, It’s all about survival now, and in order for that to happen, they have to have great cover and food! 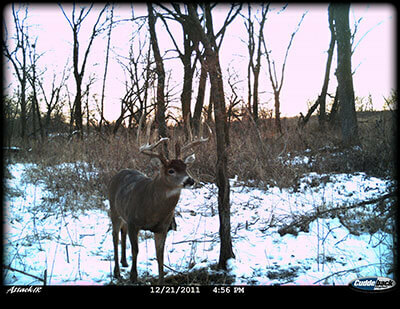 If you haven’t filled your archery tag yet don’t worry, some of the best hunting of the year is still to come! My favorite time of the season to shoot a mature deer is definitely October, but my second favorite is late season. 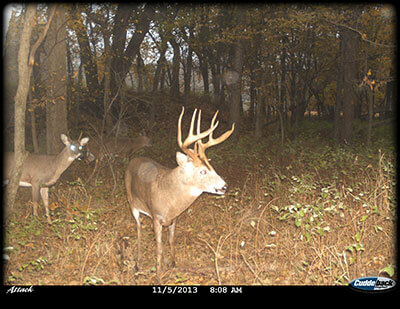 I know the rut is a great time to kill a big one, but it seems like it’s more luck than anything else. It’s almost impossible to predict or pattern anything in November. That’s a different story during the early and late seasons when deer are on a strict feeding pattern. You have the element of surprise on your side early on in September and October, but during the latter part of the season when the snow starts to fly and the temperatures begin to plummet, deer have to feed to survive making them vulnerable and patternable once again.